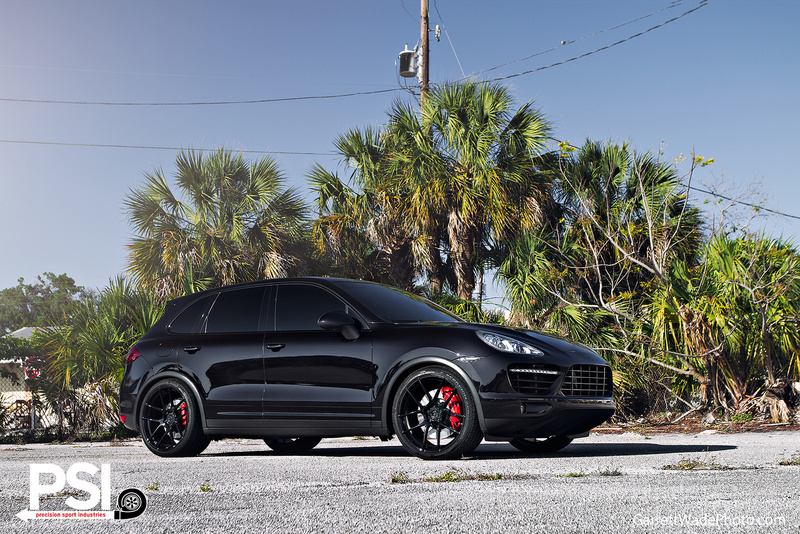 Precision Sport Industries is a BMW and Porsche specialist shop with a 14,000 square foot facility located in Oviedo, Florida. 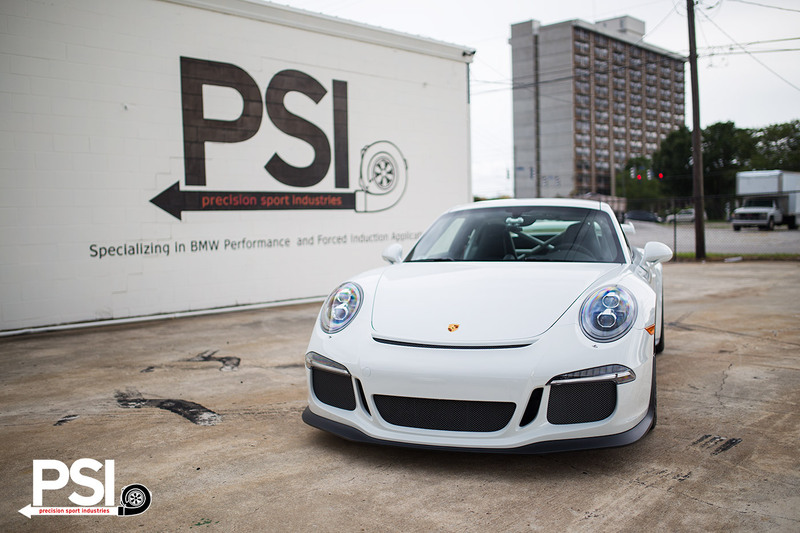 Here at PSI, we define ourselves by our level of service, maintenance experience, and our ability to fulfill the dreams of every enthusiast that brings their treasured Porsche to our facility. We pride ourselves in transforming your ideas into reality, using only the very best parts available and the highest level of skill possible. Regardless of the purpose of your visit to PSI, whether tiny or immense, we are committed to your complete satisfaction. We simply wouldn't have it any other way, and we feel you should not either. 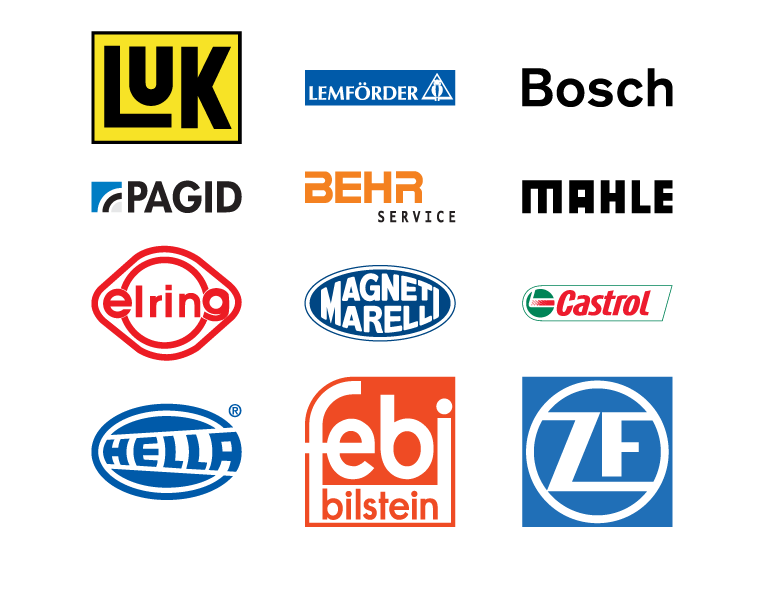 Our service and diagnostic team has decades of expertise, so it goes without saying that you are in good hands here. In fact, the extensive experience on staff makes us the first choice for any type of work, no matter how complex. 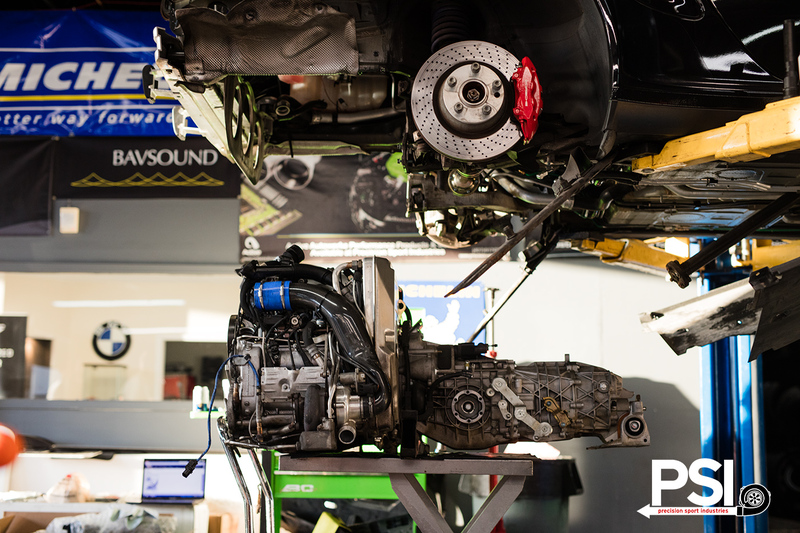 Anything from a simple oil change to an intensive street, show, or racing build is just another day in the shop for us. We feature the latest Porsche Diagnostic technology including a Porsche Durametric. With these specialized state-of-the-art tools, we can find the root of a problem faster than any shop in the area. We specialize in OEM replacement parts as well, and we guarantee the exact OEM replacement part to keep your Porsche showroom new. From 930 to 991 and beyond, we can help you keep your Porsche in top shape with access to the best parts, from the world's leading manufacturers. With our combined experience of over 30+ years of Porsche Repair and Service, we are the #1 choice in Central Florida for dealer alternative Porsche Service. As you can see from some of our previous projects, our commitment to quality and excellence takes priority over any type of margin.